fuel efficient tires that push the limits. The new BFGoodrich® CROSS CONTROL® lineup fights downtime and cuts through mud and snow to get the tough jobs done on time. 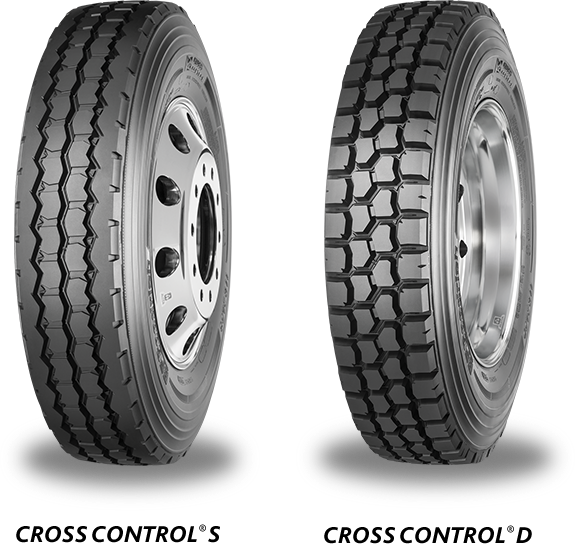 BFGoodrich® commercial truck tires are designed to provide max uptime, thanks to decades of desert‑racing, curb‑fighting, mud‑battling, highway‑conquering, proven technology. The Advantage Program helps small fleets and owner-operators control costs nationwide.